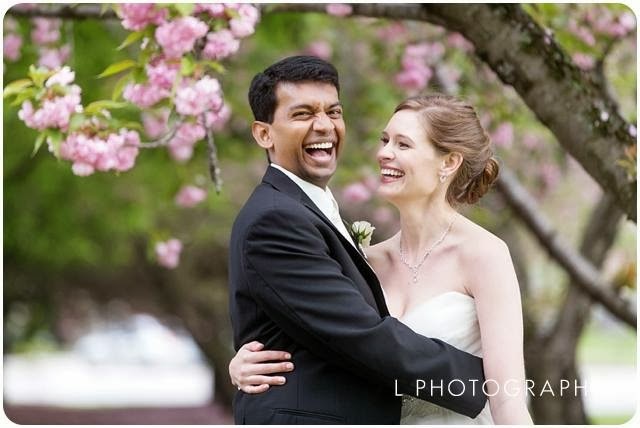 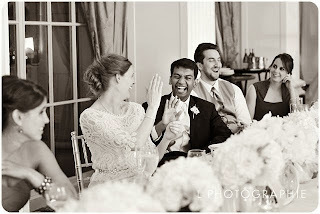 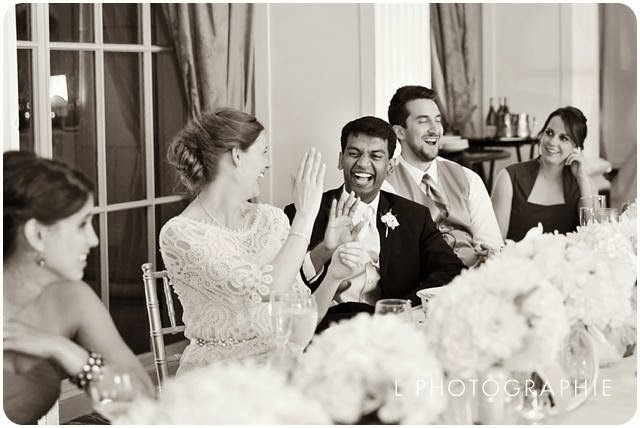 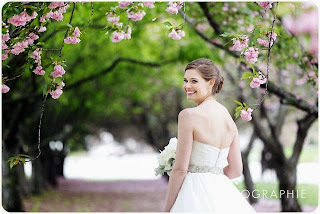 Blog Cute Couple + Flaming Rooster = Wedded Bliss! 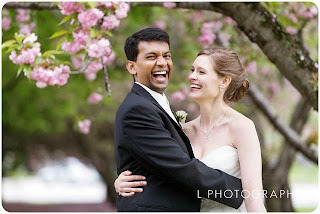 Cute Couple + Flaming Rooster = Wedded Bliss! Stephanie loved the look of this lush bouquet. 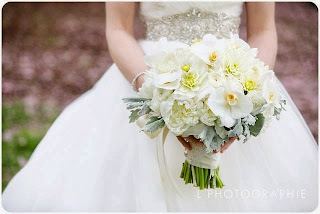 It included peonies, orchids, and dahlias. 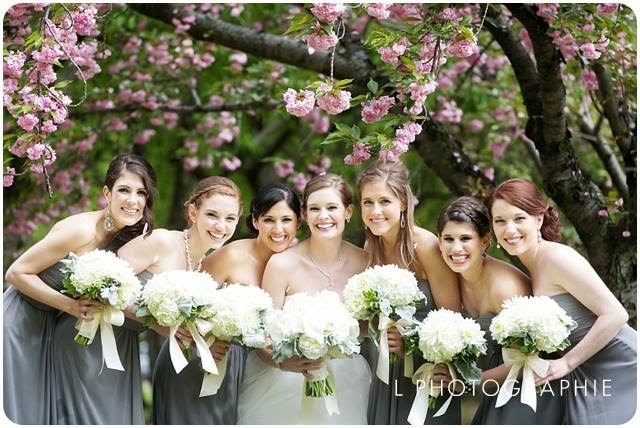 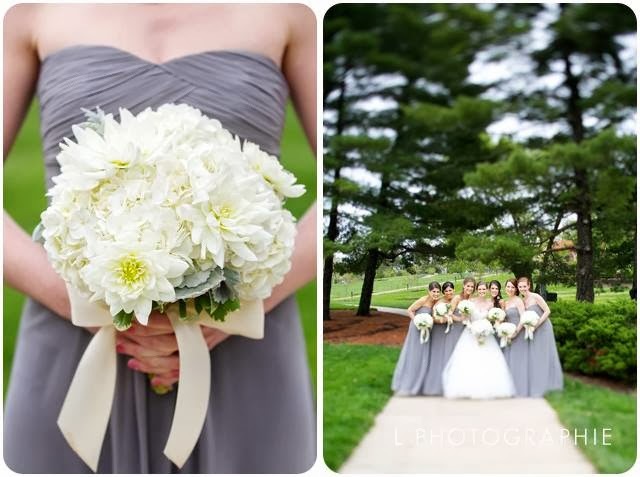 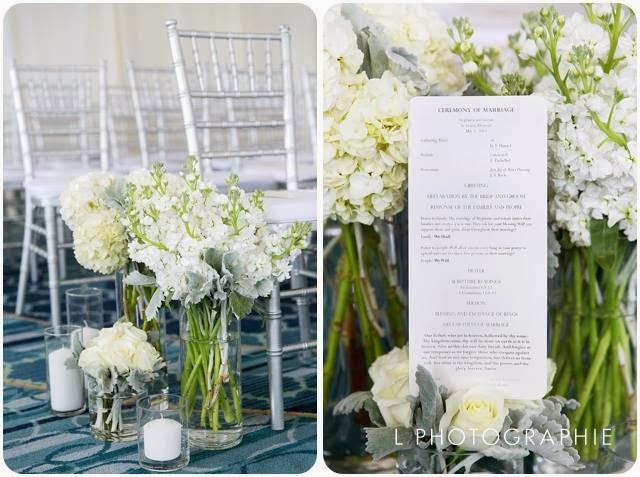 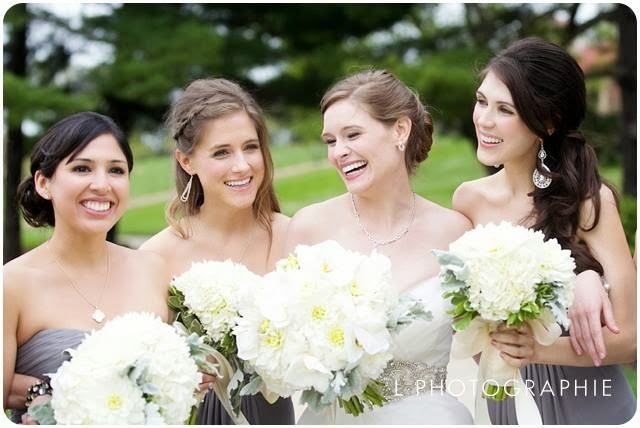 Bridesmaids carried white hydrangea and dahlias framed with silver dusty miller. 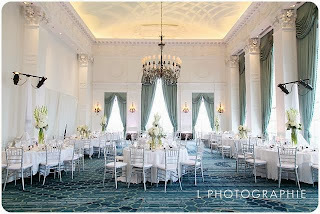 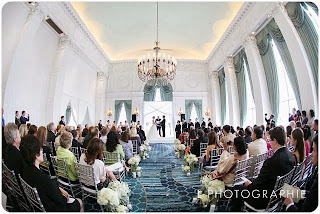 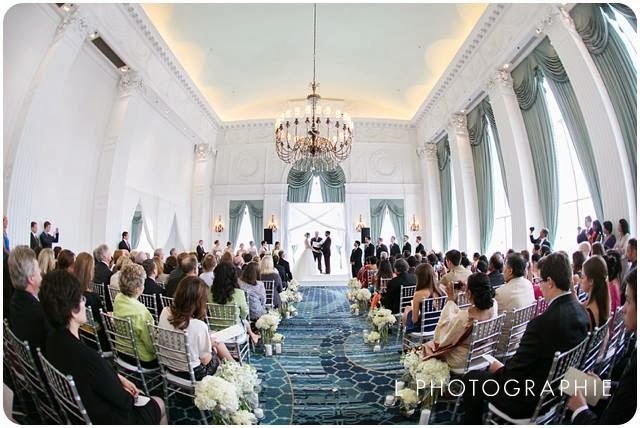 The ceremony was held in the Crystal Ballroom. Clusters of flowers and candles lined the aisle. 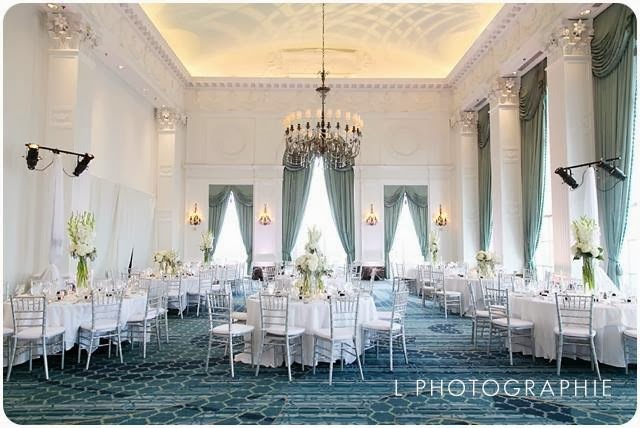 The same room was flipped after the ceremony for the reception. 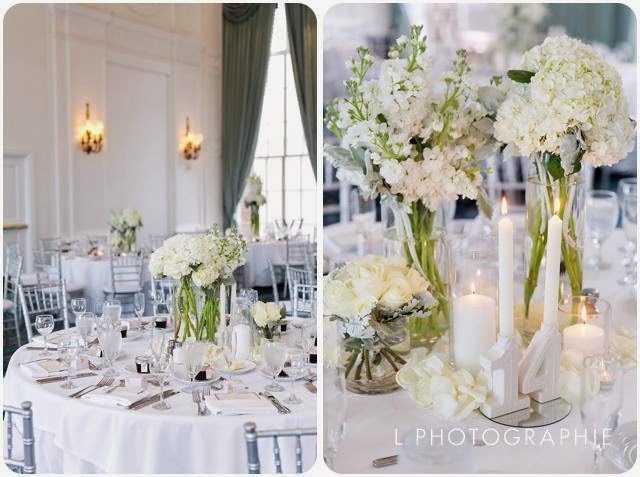 The aisle flowers and candles were re-used on some of the guest tables. 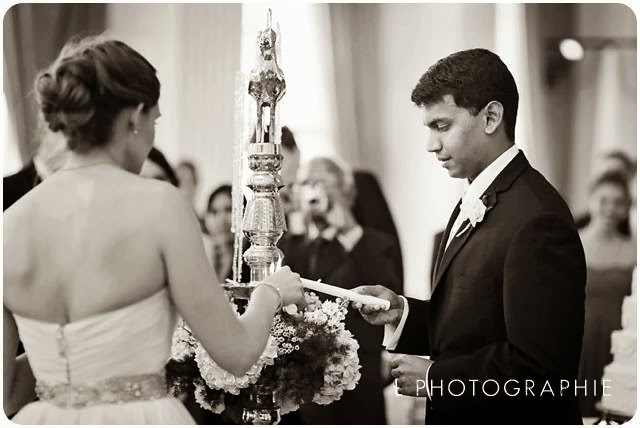 ……the bride and groom lit a flame on the gorgeous bird as a part of Sri Lankan tradition. 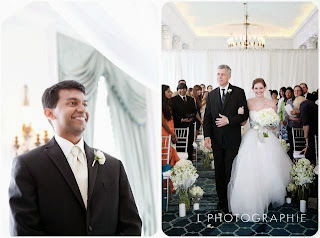 Congratulations to the wonderful bride and groom and their families!